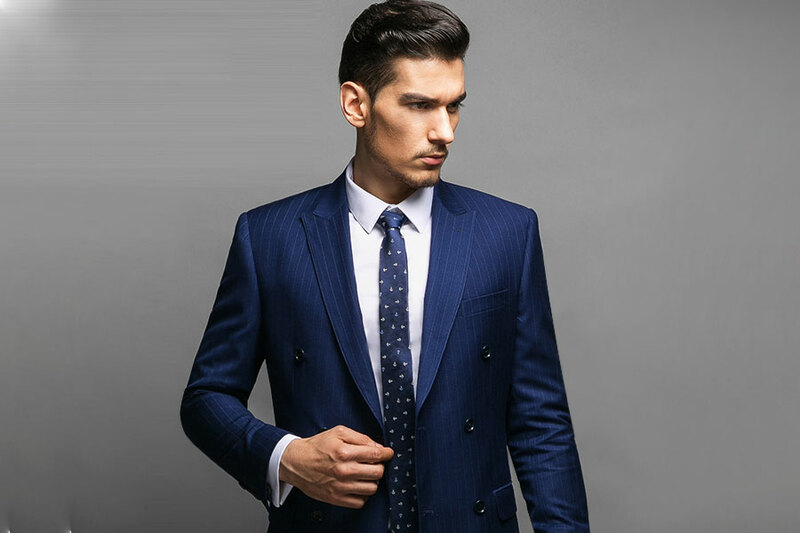 A three- piece suit comprises of a shirt, trouser, jacket and waistcoat that is worn over the shirt. 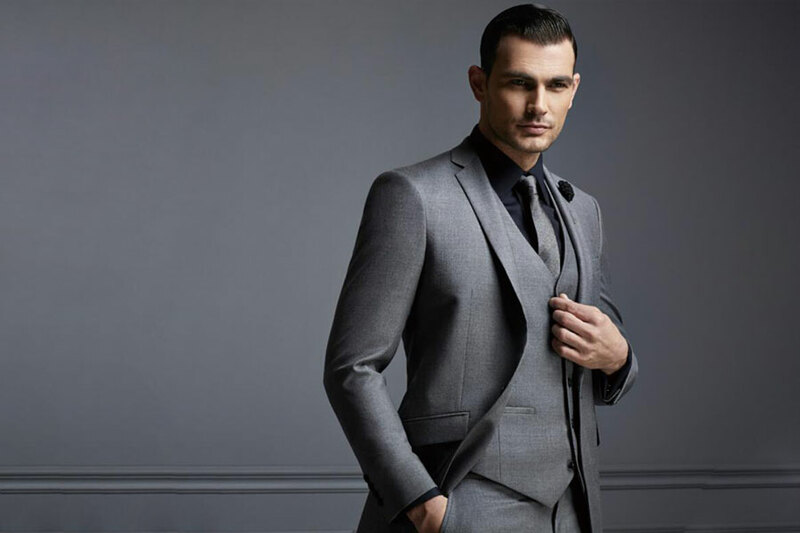 The addition of waistcoat gives an edge of style plus a more sturdiness to the entire look. It makes great attire for any high end party or social gathering.